Heart failure steals precious moments away. BiDil is the only heart failure medicine specifically indicated for self-identified African American patients. Headache and dizziness were the most frequent side effects experienced in studies with BiDil. Please click here to see full Important Safety Information for BiDil. Why is HF different in African Americans? The more you know about HF, the more you can do about it. Get an overview of the HF medicine proven to make a difference in the lives of African Americans in A-HeFT. An HF diagnosis can be overwhelming. Learn to live better with HF here. Tell your doctor about any allergies you have, especially if you're sensitive to nitrates, such as nitroglycerin tablets or isosorbide dinitrate (Isordil®). BiDil has a nitrate component, so you need to let your doctor know. 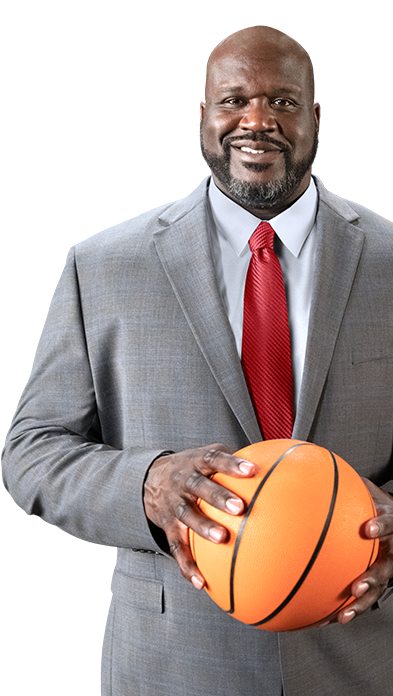 Tell your doctor if you're taking any erectile dysfunction or pulmonary hypertension drugs like Viagra® or Revatio™ (sildenafil), Levitra® (vardenafil) or Cialis® (tadalafil). BiDil is approved for use with other heart medicines to treat heart failure in black patients to improve survival, improve heart failure symptoms, and help patients stay out of the hospital longer. There is little experience in patients with heart failure who experience significant symptoms while at rest. Most patients in the clinical study of BiDil also received other heart failure medicines. Also tell your doctor if you are taking any medication to decrease blood pressure because when taken with BiDil, blood pressure may become too low. It is possible you'll get headaches, especially at first, but they often lessen over time. Keep your doctor posted on your headache progress; he or she may want to adjust your dosage. If you experience dizziness, call your doctor. Please make sure to tell your doctor about any of the signs or symptoms mentioned below or about any unusual events that worry you. Drinking less fluids than your doctor recommends or losing fluid due to diarrhea, sweating, or vomiting may cause low blood pressure, lightheadedness, or fainting. If fainting occurs, stop taking BiDil and contact your doctor immediately. Lightheadedness may occur when standing, especially after sitting or lying down. If you experience any achy and/or swollen joints, unexplained fever for more than a few days, skin rashes, chest pain, prolonged weakness or fatigue (even after a good night's sleep), or any other unexplained signs or symptoms, make sure to tell your doctor as they may be signs of a serious medical condition. You may also experience rapid heartbeat that could lead to chest pain or aggravate chest pain, or numbness or tingling in the hands or feet. Please click here to see full Prescribing Information for BiDil. This information does not take the place of talking with your healthcare provider about your condition or your treatment. Ask your doctor if BiDil may be right for you. References: 1. Go AS, Mozaffarian D, Roger VL. Heart disease and stroke statistics—2014 update: a report from the American Heart Association. Circulation. 2013;129:e28-e292. 2. Taylor AL, Ziesche S, Yancy C, et al. Combination of isosorbide dinitrate and hydralazine in blacks with heart failure. N Engl J Med. 2004;351(20):2049-2057. 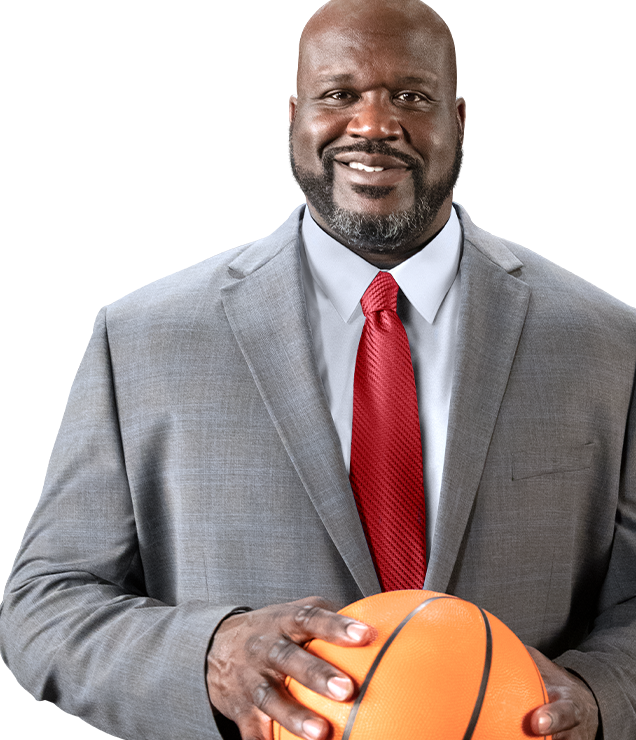 Join Shaq in raising awareness of heart failure disparity in African Americans. 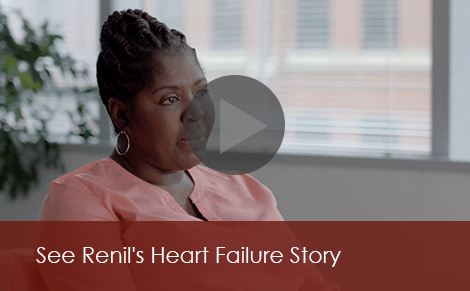 Learn about managing heart failure and how it may be more affordable than ever. BiDil is a registered trademark of Arbor Pharmaceuticals, LLC. All other trademarks and registered trademarks are the property of their respective owners. © 2018 Arbor Pharmaceuticals, LLC All rights reserved. This site is intended for use by U.S. residents only.